This program provides juniors the opportunity to develop skills in the game of golf above the recreational level. The programs are comprehensive and are led by our certified coach Brian Gallant. 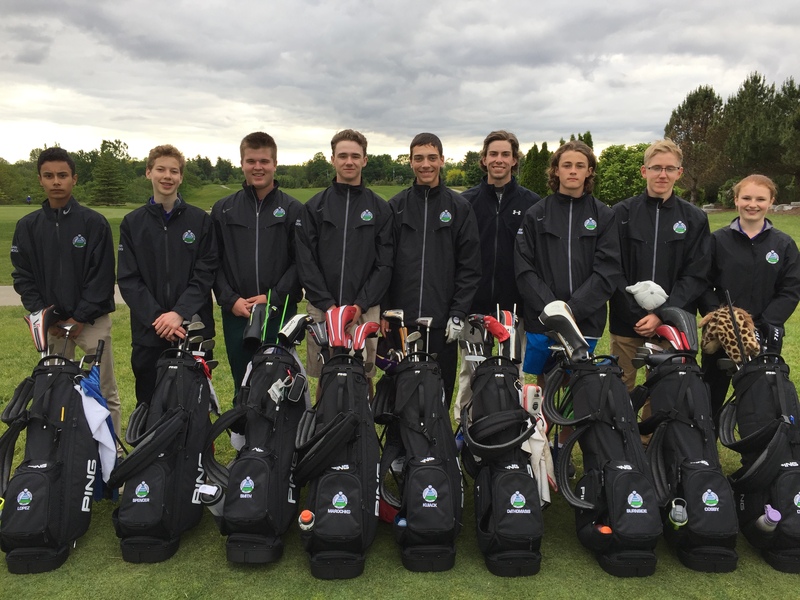 Under 15 (U15) New Competitor Team – These juniors enjoy golf as one of many sports they play. This program offers a holistic approach to skill development designed to develop dynamic athletes who understand the fundamentals of the golf. Practices cover themes that help young athletes draw connections between the game of golf and other skills they already have. Under 19 (U19) Developing Team – These young athletes would like to seriously explore competitive golf. Athletes are exposed to advanced fundamentals within the technical and physical pillars. Practices explore complex skills which pertain to high-level training for golf. Under 22 (U22) Advanced Team – These juniors are passionate and accomplished golfers that are often participating at the college and university level. The year-round program challenges individuals to seek out their full potential through a comprehensive curriculum to evolve in a team atmosphere that encourages cooperation and interaction. *For those juniors interested in discussing Team London opportunities, please contact our Lead Coach Brian Gallant. We do provide individual, private, coaching services for junior aged athletes. These are often popular choices for players from out of town, or for the first few meetings with a new athlete, and can lay the foundations for the future program choices. Ultimately, we believe that athletes will develop more completely within a group or team of players, but private one on one sessions can also be valuable in identifying performance traits and personalizing the training plan for each athlete. *For those juniors interested in private coaching sessions, please contact our Lead Coach Brian Gallant.